Click here for this property's individual website. 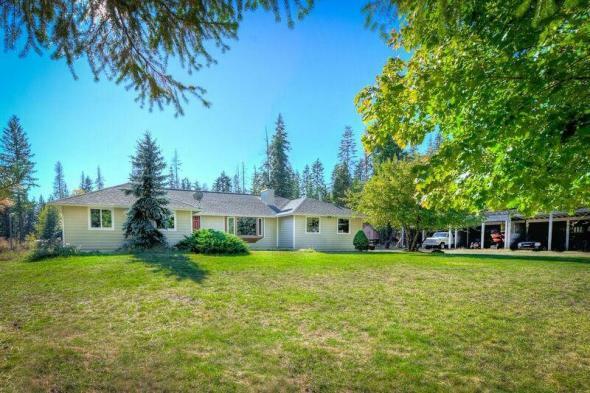 Beautiful Home in Hayden on 1.13 Acres with a Shop! Spacious 2,800SF with 4Br/2.5Ba. 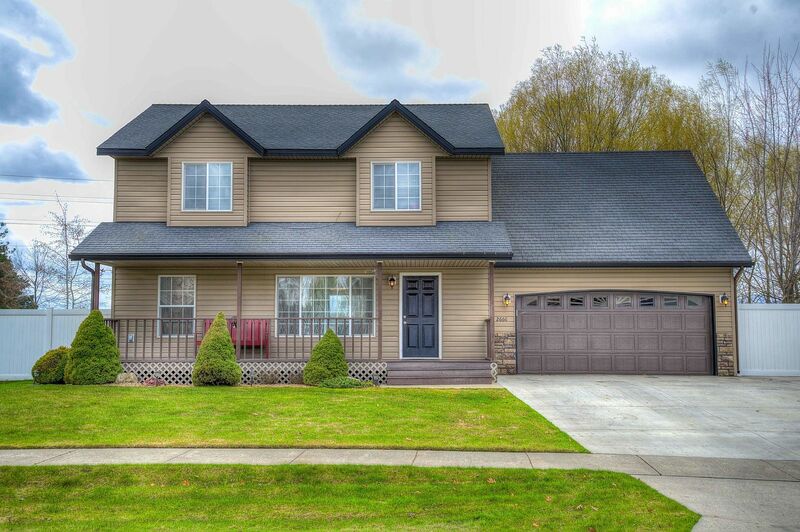 Many Upgrades and home has been Updated: Granite countertops, stainless steel appliances, formal dining room with crown moulding, 3 living/family rooms, spacious master bedroom with large master bathroom, sauna, fireplace, wood stove, storage shed, large 2 level deck, paved driveway, oversized 2 car garage and more! Has a 24’X14′ Shop! 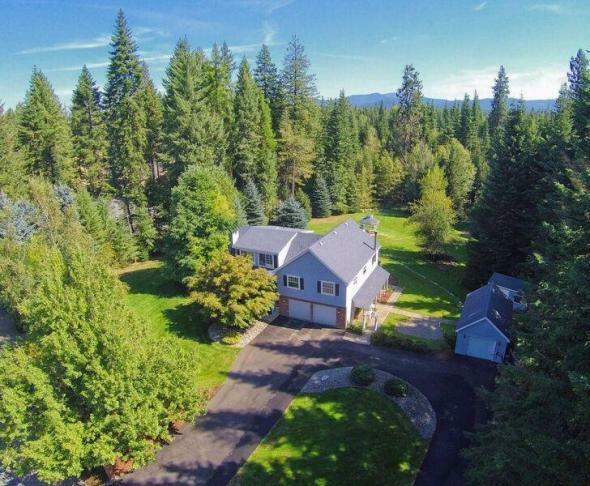 Private and park-like setting on 1.13 Acres with gazebo and sprinkler system. 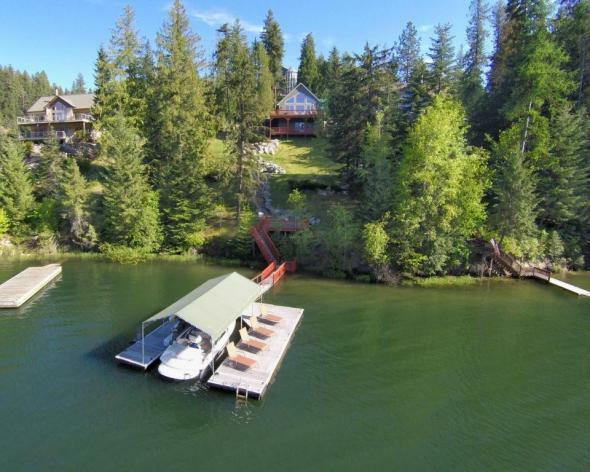 You will be very impressed with this home and setting! 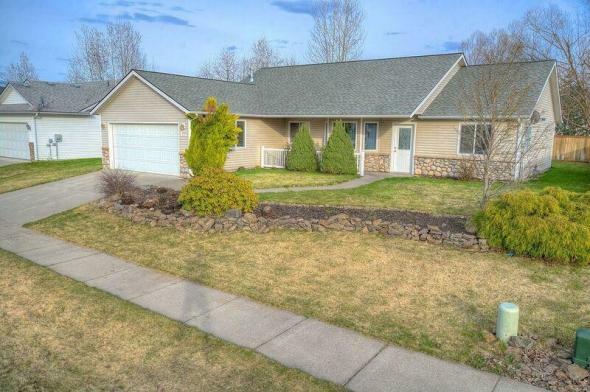 Immaculate Rancher with 3 Car Garage and RV Parking! 1,084SF with 3Br/2Ba. 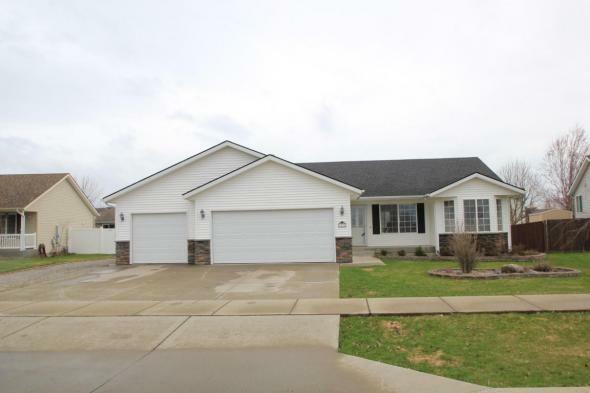 This home is immaculate and has new carpet! Fridge, washer, dryer and electric fireplace included. Faces the Park! Situated on .22 of an acre! This home is move-in ready! Located in Desirable Broadmoore Estates! Former model home with open floor plan and split bedroom design. 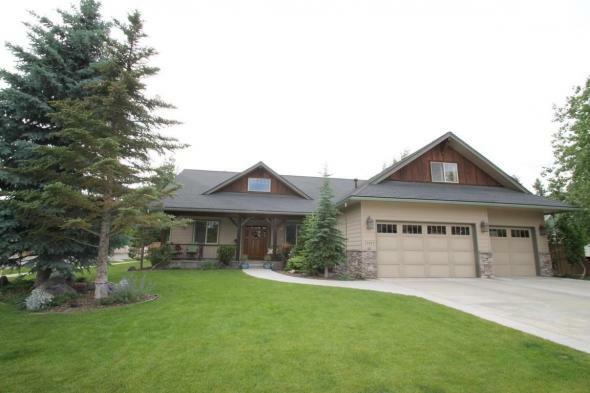 Custom Rancher with 3 car garage. 2,399SF with 3Br/3Ba plus large bonus room. Bonus room has full bathroom and is great for guests, kids play area or 4th bedroom/2nd master suite. Many upgrades including circular sawn hardwood floors, hand scraped timbered foyer, formal dining room, plantation shutters, stacked stone gas fireplace, granite countertops, antique bronze fixtures and hardware, custom cabinets, ceramic tiled shower, soaker tub, large front porch, rear/open covered patio, fenced backyard, mature landscaping (5-30’+ blue spruce trees), RV parking area with proper electrical supply. 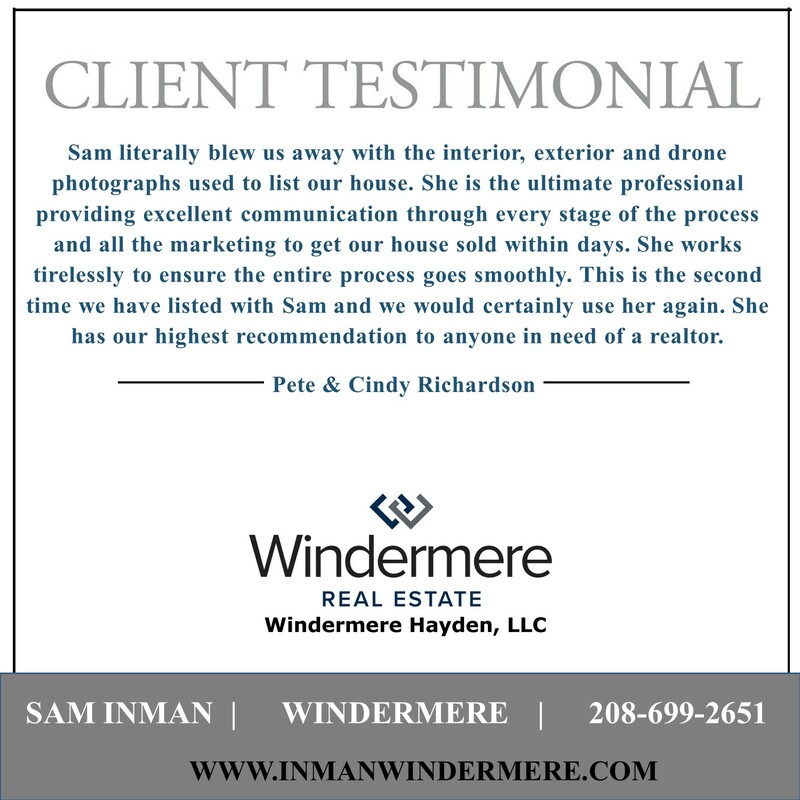 Nestled in a 12 home development in a premier area of Hayden. 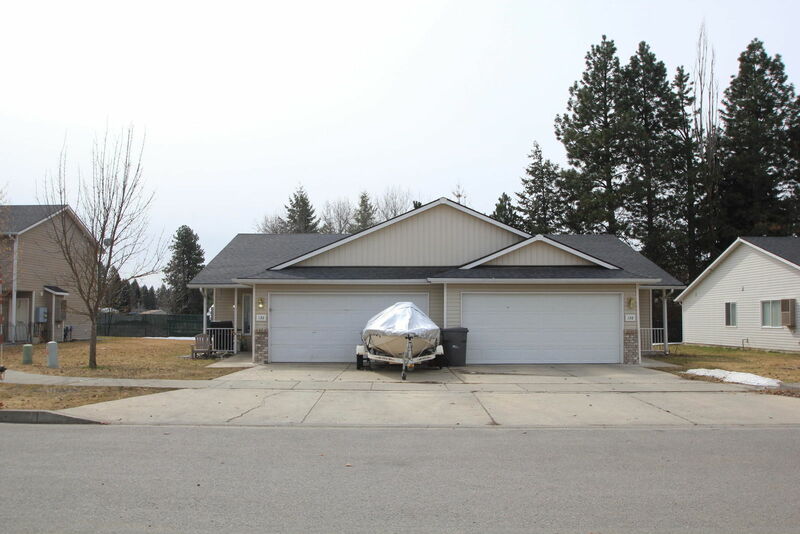 Close to Golf Courses and Hayden Lake Country Club!! 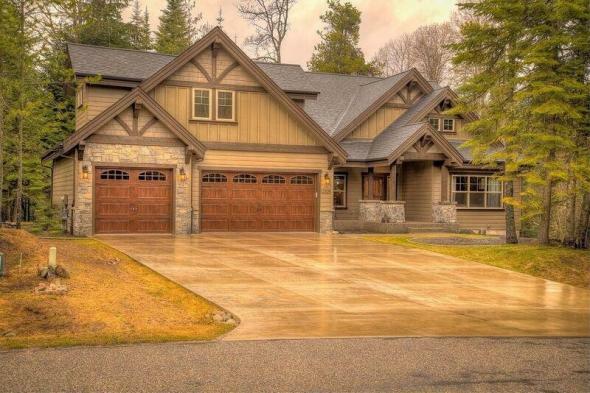 Quality built custom home in Forest Ridge Estates on over 3/4 treed acre, bordering seasonal creek. Privacy on 2 sides and adjacent to conservation area. This home boasts many luxury upgrades & features including vaulted ceilings, knotty alder cabinets, wood wrapped windows & doors, floor-to-ceiling stone gas fireplace, granite countertops, stainless steel appliances & an amazing kitchen island with cabinets and drawers galore. This is an exceptional home with hickory wood floors, 2-zone heating & air conditioning, instant hot water return & a heated 2-person jetted tub. Large bonus room upstairs or could be 2nd master suite! Room for a Shop! Enjoy the private and serene setting on the covered front porch or back patio as you watch the abundant wildlife.